Open-air museum. Or a little village museum. 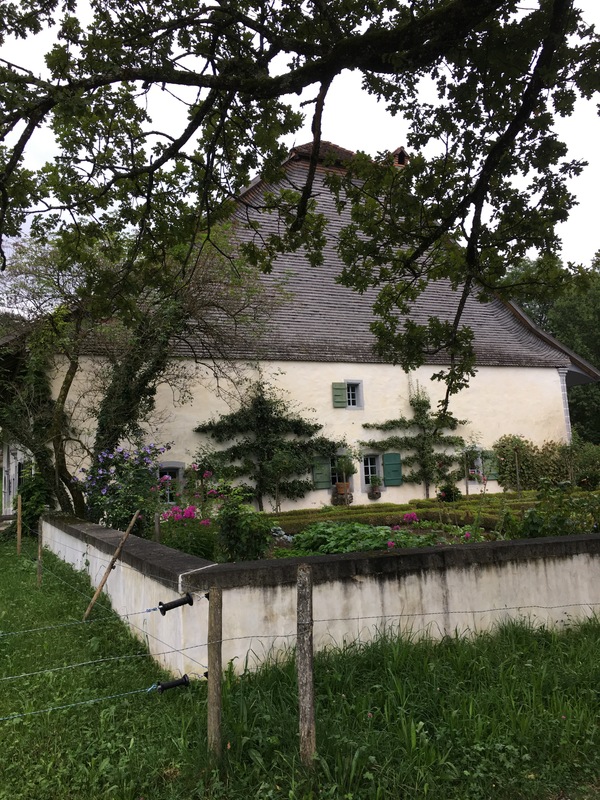 Something absolutely special – Ballenberg. 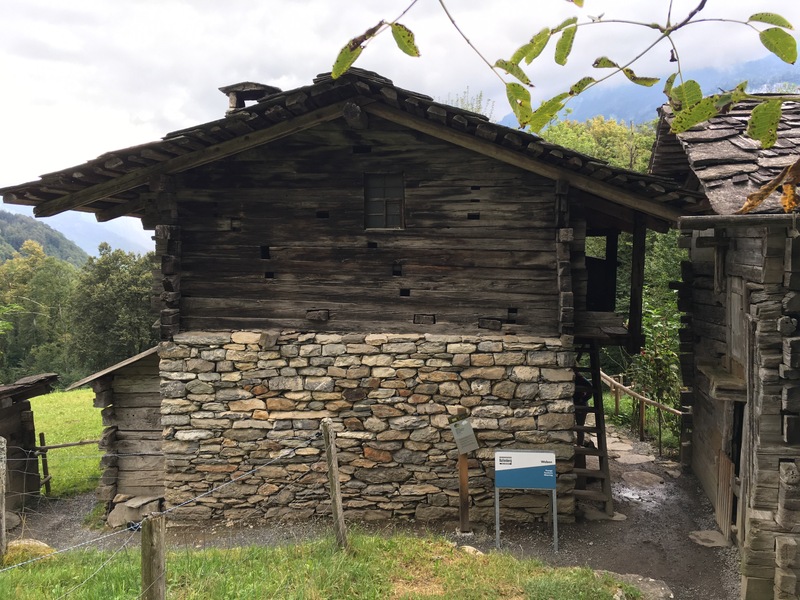 More than 100 houses from all around the Switzerland were collected in one place. Important is that all of them show the life of farmers and handicrafts before 1950 year. It’s mean the times before motorisation of farming. Our biggest question was “How did they move whole house and rebuild it to the same condition after all?”. 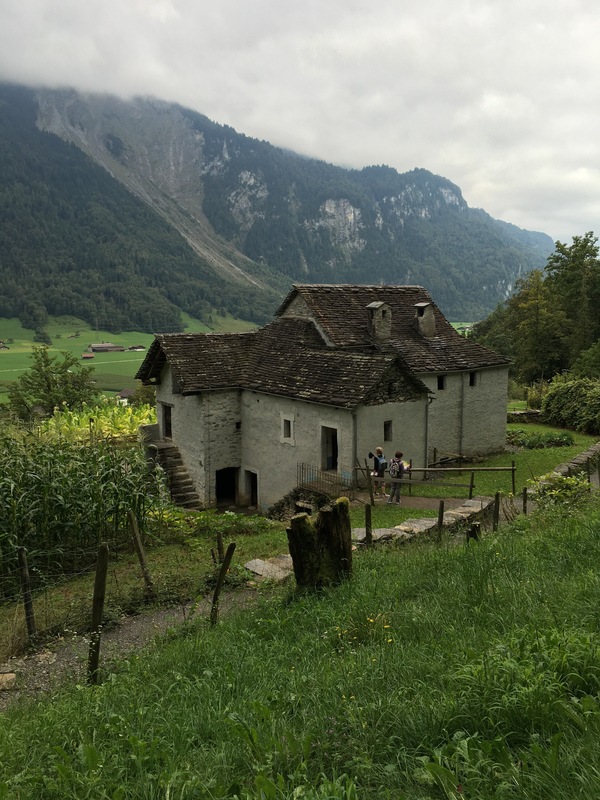 Can you imagine, somewhere in canton Ticino, in a deep village, there is a house. An old house. And then someone found it and decided to move on another side of the Alps. Yeah. Just like that. And someone did it! And now the house is in Ballenberg. And lots of other houses as well! Incredible, no? We were in this museum already 3 times minimum and we would still go there again! So, here we go ! 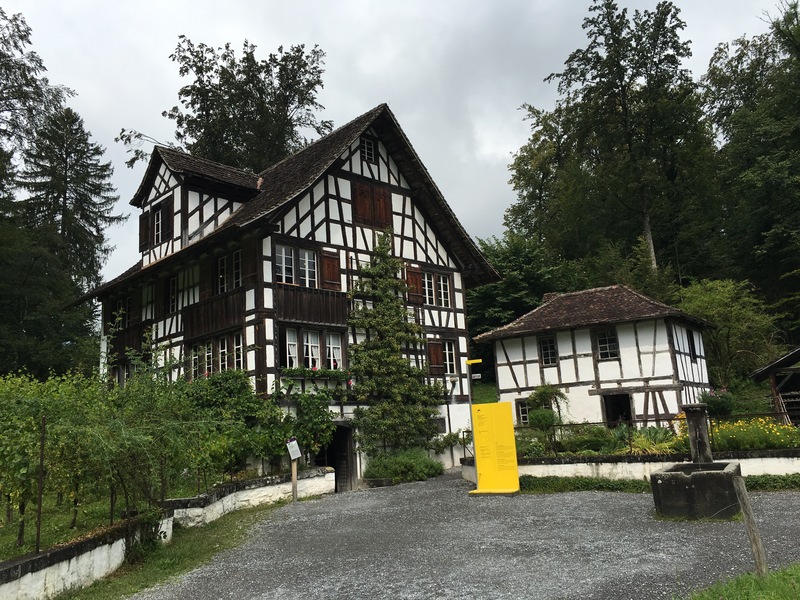 What you can see and what you can do in Ballenberg museum? Take a look at someone’s home business! We get always inspired in Ballenberg. Because already in old times people were working at “home offices”. They made their business. In our times we try to come back again to this lifestyle. More and more people have enough to work in offices and having chiefs. More and more people (even our friends) trying to build up something own. Something under own roof. Still, you can see , that even at home some people had special conditions. Some of them were working and living in quite dark and cold, or stink and noise. Anyway – for everything you have to pay the price. Even for to be independent. Be surprised about the interiors! If you love animals – this is a museum for you! Here you can see the happiest animals from all museums in the world! First at all, they are all alive. They are chilling, eating, do not care for the people at all…But, some of them can be a little bit more clean. Lots of people coming here every day and sorry, paying money. So, we would prefer to see the cow with the clean bottom 🙂 Anyway, you can see, someone keep care of them. And they are happy. There are many of workers waiting for your questions! Most of them speaking English and of course German and French. I would say even Italian speaking lady or gentleman you can find as well. There is much of information everywhere : in houses, on houses, on every paddock with the animals. You can have a map of the museum with all the houses in Ballenberg. You can shop, eat, picnic, carriage driving and after the museum is closed – is open for bikers and joggers, or just for walkers FOR FREE ! If you will be lucky to have someone swiss in your team – do it! Swiss people are masters of a picnicking. They have it almost as a ritual. Of course, you need to have a swiss knife and lighter. Everything another Ballenberg gives you for free – picnic areas, tables, seats, fireplaces. Even sticks for sausages. Take a stick, put the sausage on. Put a sausage close to the fire, but not directly in. Wait until it gets brown. Bon appetite. You cut banana gently along, take a little piece of the meat out and put inside some chocolate. You leave the skin of the banana on. Wrap banana with folie around and put it close to the fire to make it warm. During you enjoy your sausage, the desert could be already prepared. Be open! Be ready to spend all day at this place. Even one full day is not enough to see all. Don’t be shy to stay and watch how people are working – they are doing it for you! You can learn so many new things. Be positive. And even on a rainy day you are safe in more than 100 houses of Ballenberg!